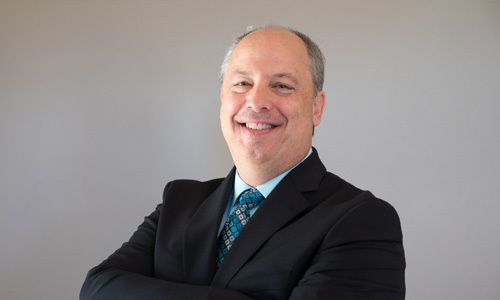 John Fletcher, Jr., is a Licensed Professional Counselor with over 28 years of experience working with children, teenagers, adults, individuals, couples, and families. He is a graduate of the Adler-Dreikurs School of Psychology at Bowie State University where he earned his Master of the Arts degree in Counseling Psychology. He is a frequent speaker/trainer in the areas of teen depression and suicide, trauma, general counseling education, and human nature. John is actively involved in the community. He has served as PTSO President at his children's high school and continues to volunteer in the schools. He has conducted training for Fairfax Police/EMS in the area of PTSD, consulted in the Loudoun County Public School system and other community organizations, and has presented at various conferences. His counseling experience is focused on working with individuals struggling with Eating Disorders, Self-harm, the Anxiety Disorders, Depression, Men's issues, Relationship issues, and Young Adult issues. John has held positions in many areas in the mental health field including Clinical Director of Outpatient Services and Assistant Clinical Director of Partial Hospital Programs at the Countryside Family Treatment Center, Inc., as a group therapist at North Spring Behavioral, an inpatient therapist at the Psychiatric Institute of Washington, D.C., and a therapist in both the inpatient and outpatient programs at the Minirth, Meier & Byrd Clinic, P.A. For the past 21 years, has enjoyed a successful private practice in Northern Virginia where he has resided for over 35 years. What else should we know about John? John's office atmosphere is casual, positive, encouraging, and focused. When working with children and teenagers, he fully involves the parents/guardians in the counseling process. John utilizes a variety of proven techniques customized to each individual and circumstance. He also understands that clients are giving their time and resources, and therefore he delivers a very solution-focused approach, while maintaining a strong relationship with each client. 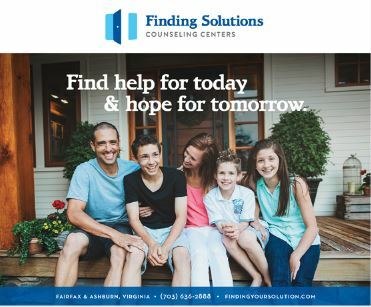 Most of his clients, especially children and adolescents, have had prior therapy experiences and have found John to be very different in his ability to develop a strong therapeutic relationship while remaining focused on the goals of counseling. Mr. Fletcher has been married for 28 years and is the father of 3 children. He plays the bass guitar, loves carpentry, skiing, music, and sports. He enjoys each client and puts a tremendous amount of energy into the counseling process. As an advocate for the client and their families, he also attends important meetings within the school system such as IEP, 504, eligibility, disciplinary, and other conferences as needed.